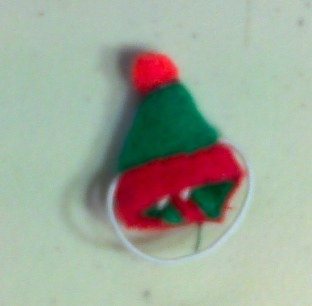 This hat is made of quality polar fleece, it is Santa's Elf Inspired and made the size a Mouse, Gerbil or Hamster or other tiny pet can wear. 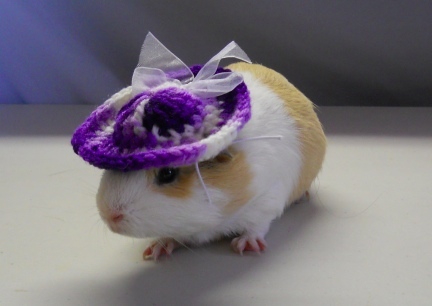 The hat attaches to your pet's head with adjustable elastic. If you have a dark colored pet you might want to dye the elastic with a permanent marker, let dry before placing on the pet's head.